Here's their stirring call to action, that's brimming with youthful idealism and energy. Do you enjoy taking pictures? Do you also enjoy a challenge? Here’s a fun photo-a-day challenge is for you! 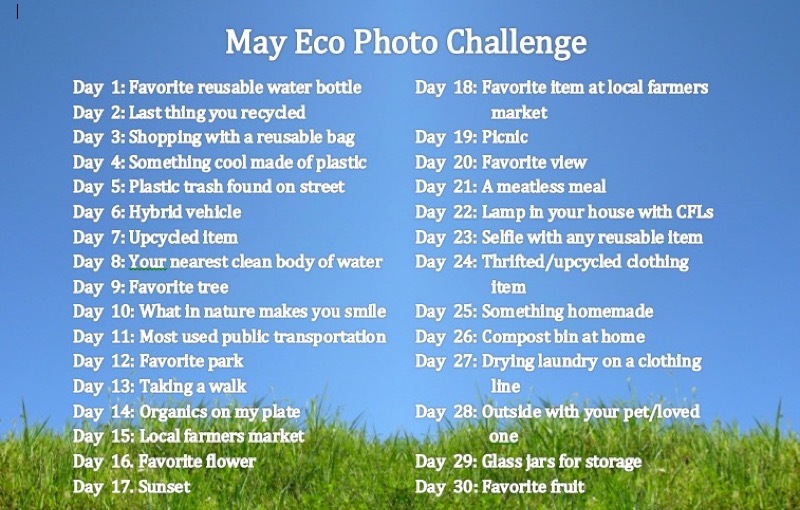 On each day of May, participants take a picture of an eco-friendly act/object for that certain day and post it on Instagram. 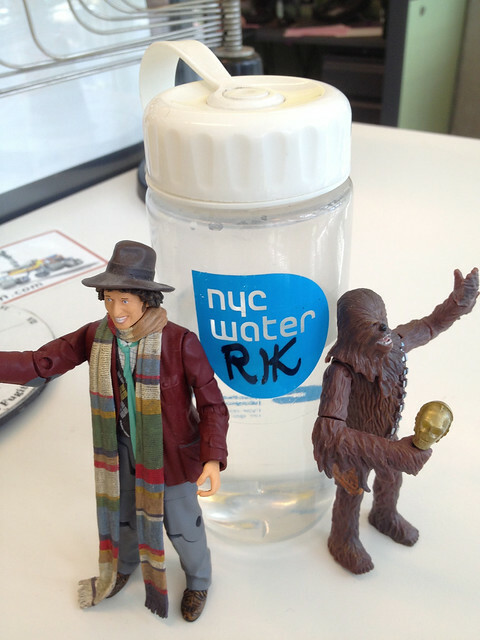 Remember to tag #reduceplasticuse to submit your picture to win a feature on our Facebook page. So clever! And I understand that every week the teens will be selecting the best photo submitted that week to receive a special upcycled prize! Really nice mix of upcycled products, and great videos explaining clearly how to make them. 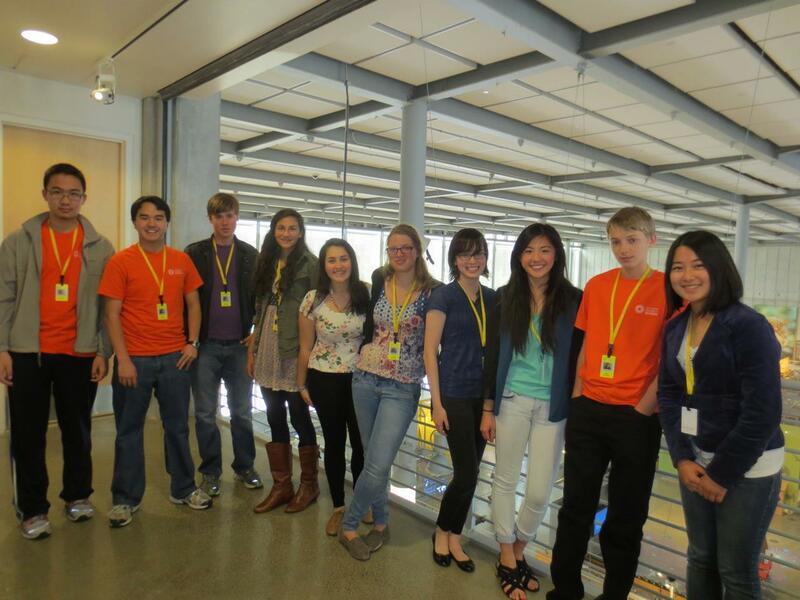 We are so proud of what our "eco-teens" came up with, in a really short amount of time. If you like taking pictures or creating craft products, I encourage you to participate in their campaign. It would mean the world to them, and to me.